Rarely do you find a Captivating View with Highest Quality Constructions-within 10 minutes of Downtown - Private and serene neighborhood - South facing. ''Impeccably maintained'' would be an understatement and this home shows like new. The living areas are positioned thoughtfully to fully capture the surrounding natural beauty. Features include: Large designer kitchen with custom cabinetry and expansive island/ Upper level Great Room and walk out balcony deck/ Full master suite at main level with jetted bathtub/ Central Vac / AC/ Four car garage/ level lawn and ''park like'' setting/workshop. 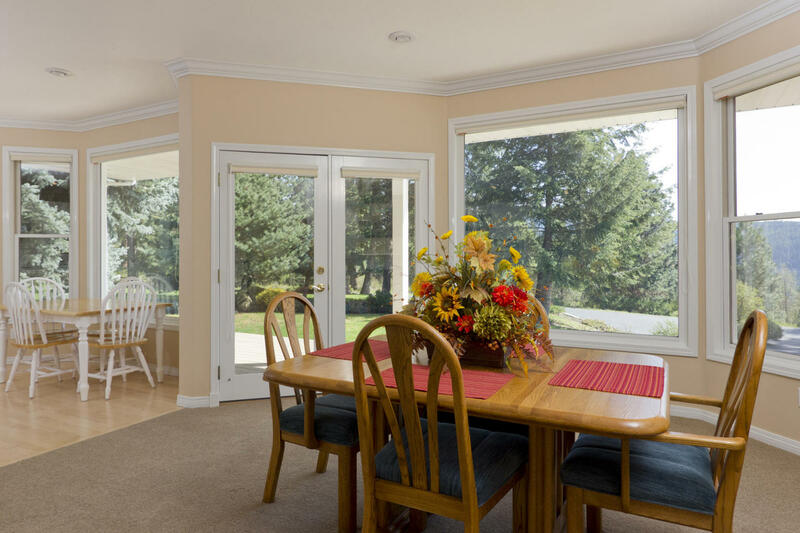 Security System is with Intermountain Security. Single level rancher on a LARGE lot big enough for your new shop! 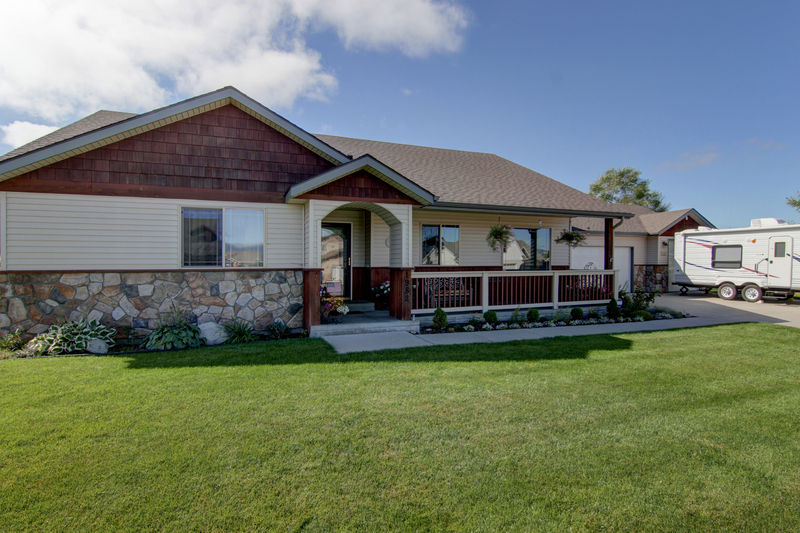 This Prairie Meadows home features a well arranged interior, full master suite, office,AC and a three car garage. 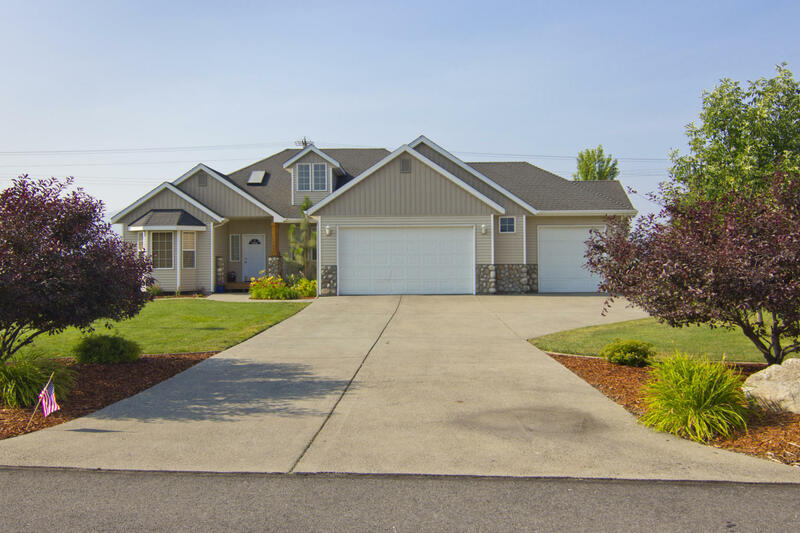 Move in ready home is situated on close to 3/4 acres of land with an ideal set back from the street as well as fully landscaped and sprinklers are in (front and back). End of street in a quality neighborhood complete with parks, green belts and scenic mountain views. The solid wood maple floors in the living areas have just been refinished and being the last home on the street means very little street traffic. Do you want the best of North Idaho? You found it! Acres of wooded property behind you as you relax on your large front deck taking in the southerly views of the St Joe river below. A SHOP for all your your tools and toys and other quality amenities include:Newer metal roof, New well, New carpet, composite siding, large deck and one of the best features is that this lot backs up to two 100+ acre land lots teaming with deer and frequented by moose and elk. 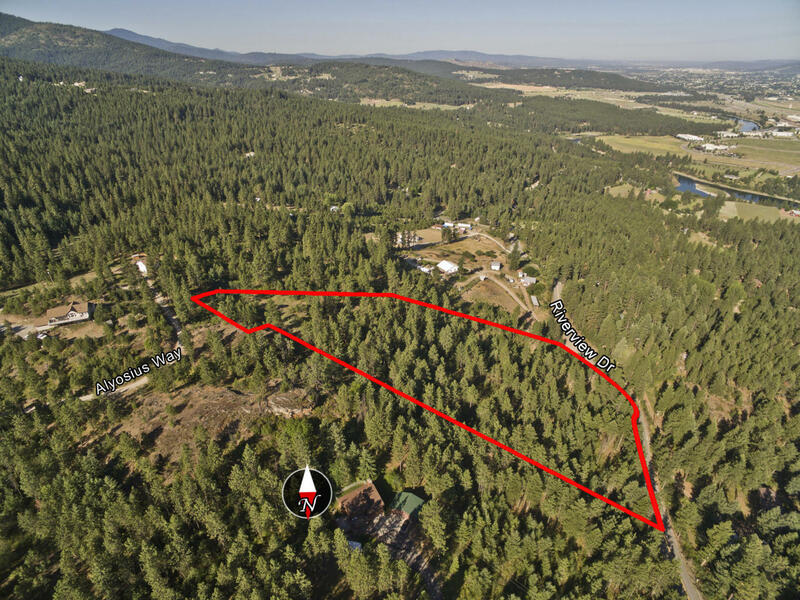 This Post Falls Land Lot has many features which give it broad appeal. - Aprox. 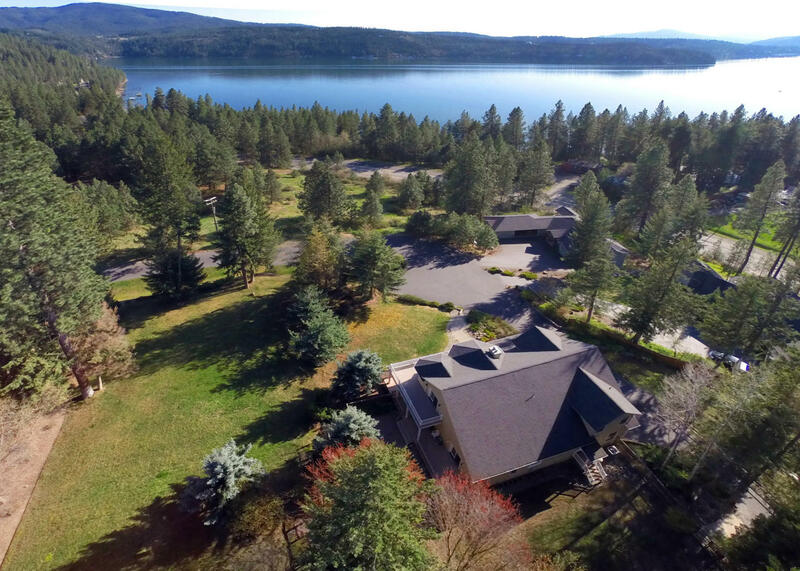 6 Acres and treed - Close to town - Amazing home site with a VIEW! - A wonderful mix of beautiful trees and rock outcroppings- Property is adjacent to a county maintained road. 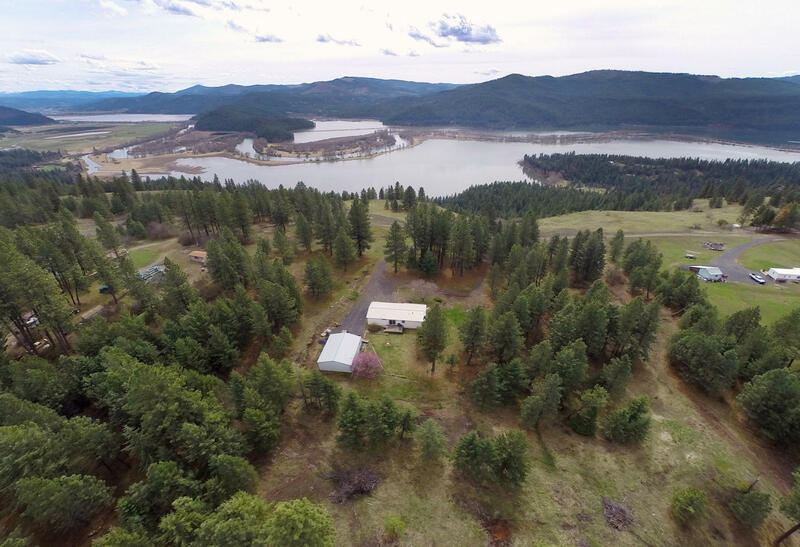 This land/lot is priced below the market, so come Build your Idaho dream home on this one of a kind lot before it's gone for good. A gem! Single level! Prairie Meadows home. 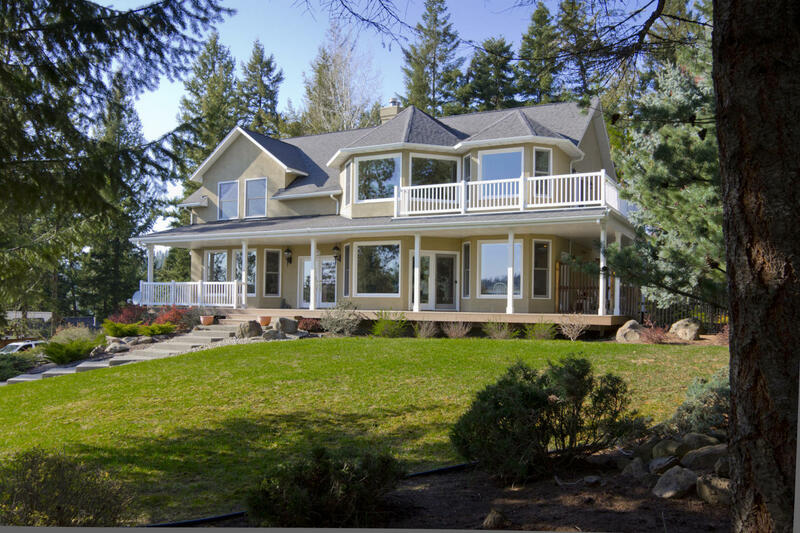 Which features an open floor plan and full master suite. Three car garage, and this very clean move in ready home is situated on over 1/2 acre of land with an ideal set back from the street. End of street in a quality neighborhood complete with parks, green belts and scenic mountain views. Large 'Tuff Shed'brand garden shed is also included-(see pics). Room for the RV and the boat, exterior landscape is complete in front and back. NEW SINGLE LEVEL RANCHER! 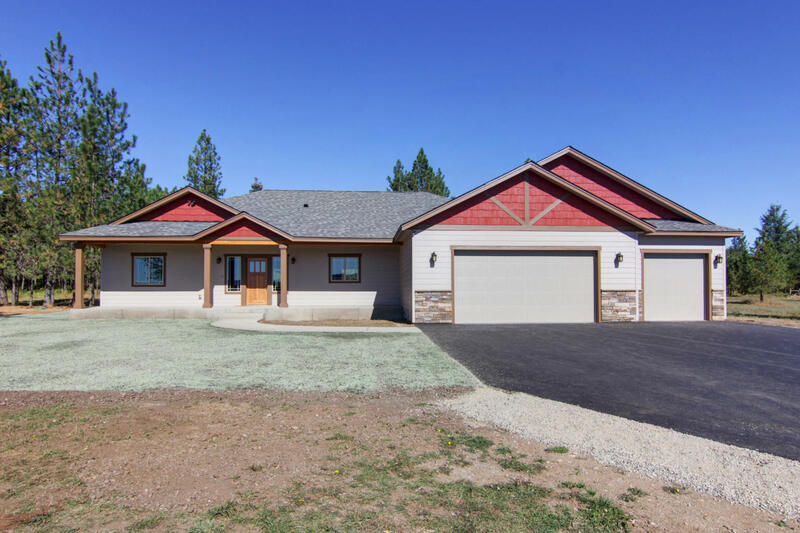 A true well designed ranch house with a long list of amenities. Large open floor plan, 3 car garage/1 bay @ 28' deep & fully insulated, Central air,Gas furnace, 50 year roof, kitchen w/Granite counters, Huntwood cabinetry & stainless appliances, 9' ceilings and vaulted in living area, Fully fenced w/ remote entrance gate, Hardie board siding, Covered porch and patio, 7+ acres of mowable pasture land in front for your horses and a full acre of trees behind house. 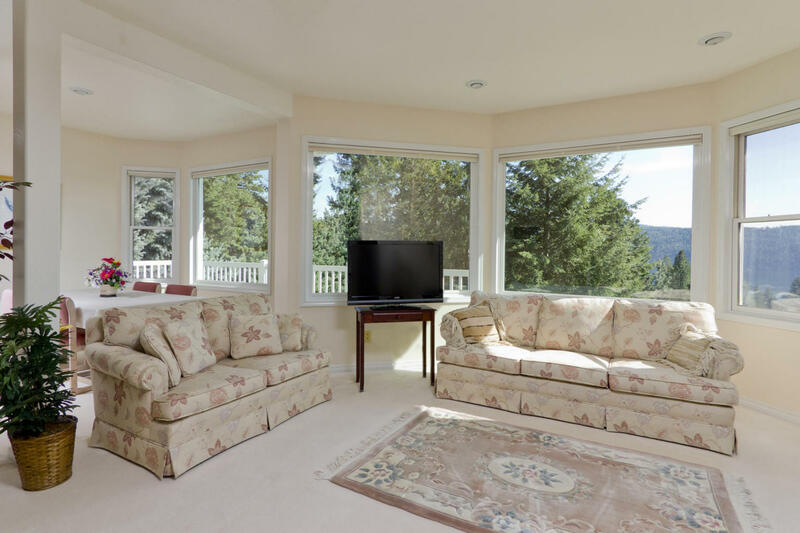 This home has a clear view of the mountains to to the south and southeast.